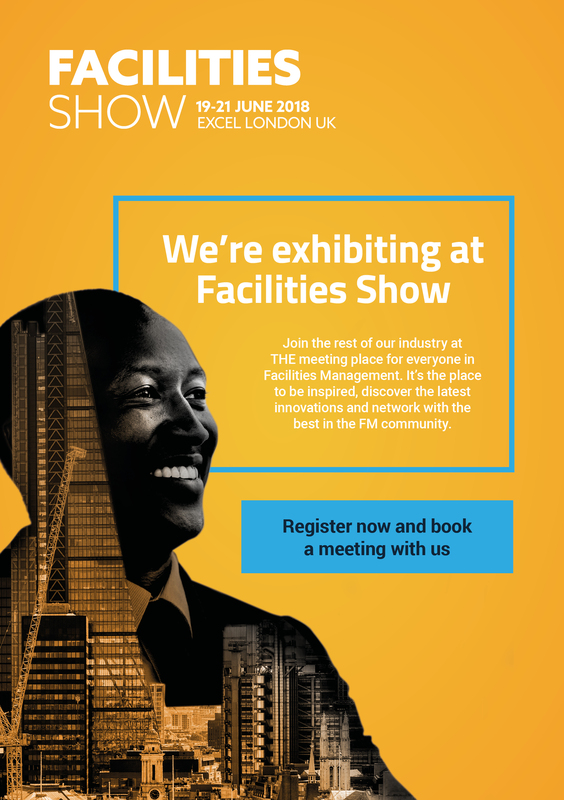 We’d love to invite you to visit us at Facilities Show on 19-21 June, the event to help you keep delivering FM excellence. 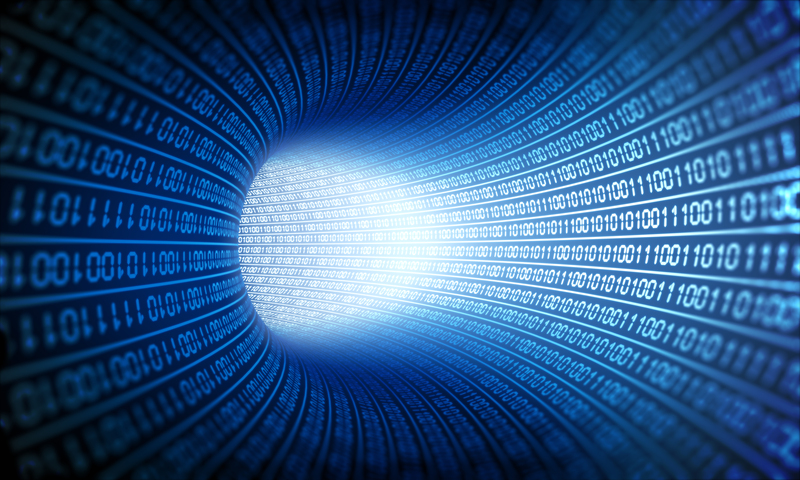 Come and visit our stand P700 to learn more about our fmfirst Estates CAFM Software, a comprehensive toolkit designed to aid with the demands of modern estates and facilities management. Plus network with your fellow professionals over drinks in a relaxed and fun environment. Not registered already? Click the link below!